Mid-Missouri News Archives - Page 4 of 105 - 101.9 FM - The Wave! 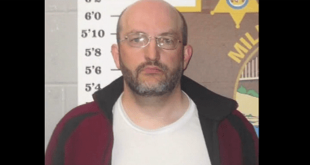 A lawsuit accuses a School of the Osage teacher of sexually abusing a female student. STOVER, Mo. 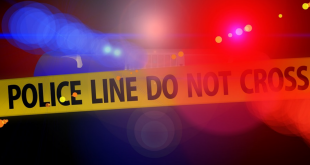 (AP) – Authorities are investigating the death of a 79-year-old Missouri man as a homicide. ST. LOUIS (AP) – A judge on Monday will consider whether the pivotal witness in Missouri Gov. 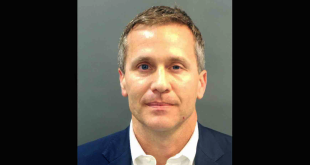 Eric Greitens’ criminal trial – a woman involved in an affair with him – should be prohibited from testifying. JEFFERSON CITY, Mo. 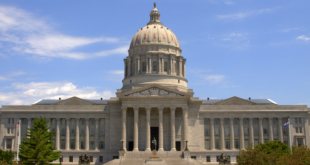 (AP) – The Missouri Legislature will convene later this month to consider impeaching Gov. Eric Greitens following allegations of sexual misconduct and misuse of charity resources. Early season trips to the Lake of the Ozarks may take a little longer. JEFFERSON CITY, Mo. 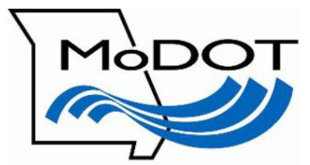 (AP) – The Latest on the investigation of Missouri Gov. Eric Greitens. JEFFERSON CITY, Mo. 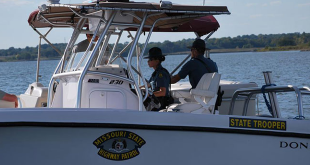 (AP) – Missouri lawmakers have passed a bill to reduce fines for watercraft speeding in no-wake zones and life-jacket violations to $25. WARSAW, Mo. 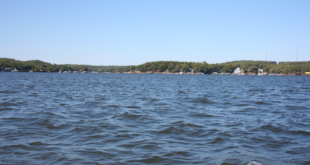 (AP) – Authorities say a man has drowned while fishing at Truman Lake. A woman is now charged with first degree murder as part of a Holts Summit area homicide investigation. 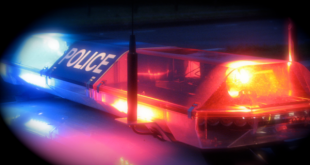 A Jefferson City man has died in an accident.